A great news for the Smartphone lovers, a whole new Smartphone is officially unveiled by Jolla and it is simply called as the “Jolla”. Jolla is a Finland based mobile company, it was made up of former employees of Nokia. 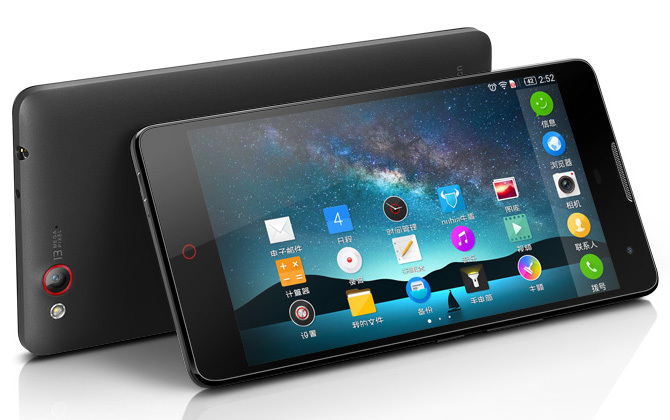 It has introduced a new custom OS named as Sailfish for its first Smartphone Jolla. This new OS has been created by the remnants of a previous project of Nokia. The project name was MeeGo OS, it was used in a Smartphone by tech giant Nokia, later the company abandoned that model and finish up this project. Most of the developers of that project left the company as well and they started to work under a new company which was interested about the MeeGo OS project. The company officially came out in March, 2011. 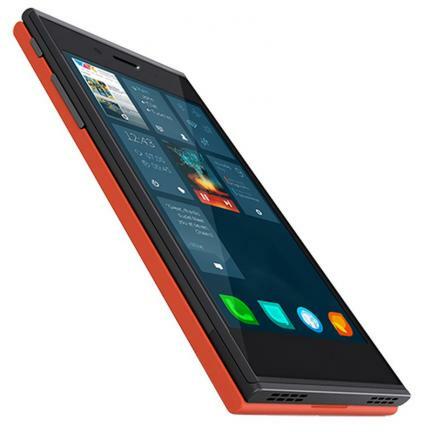 Jolla is the first Smartphone by this company, here is given the image of this new device. The new custom operating system used in Jolla will face a hard competition in the big software market. There wasn’t much information about the specs of this new device. According to the information on the official website of the company, this new Smartphone will be packed with a dual core processor and it will run on Sailfish OS, the new custom operating system of the company. The specs of this device are given here. The Other Half is an interesting technology used by Jolla. The back of this device is interchangeable and the OS depends on the back cover of the phone. “It is an interesting way to show you ‘belong’ to something,” said Mr. Antti Saarnio, the co-founder and the chairman of the company. 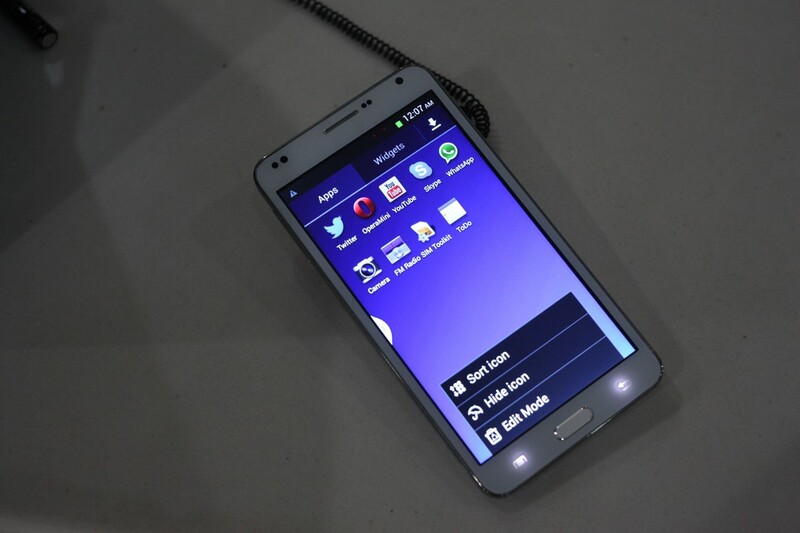 The new Smartphone will be available at the end of this year, it will be available on the online only. The price of this device is €399 ($510 approximately).